Some wine. Plenty of laughter. And a lot of love. 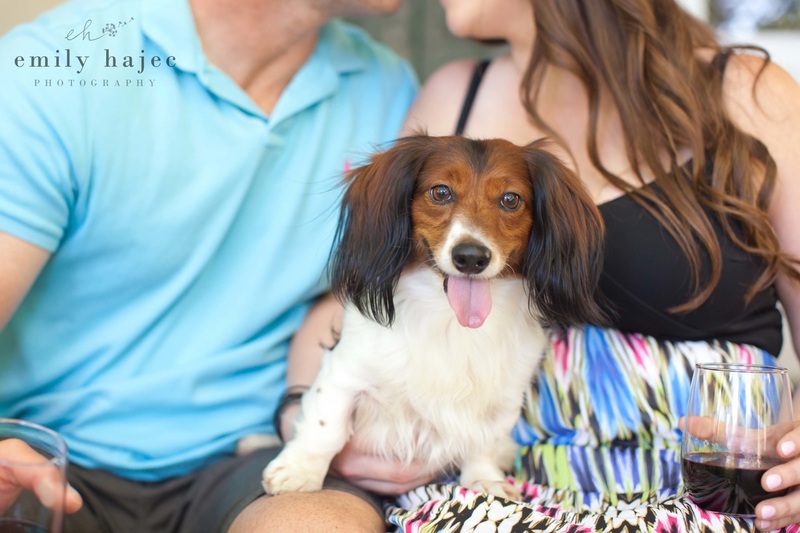 The perfect combination for a fabulous engagement session! 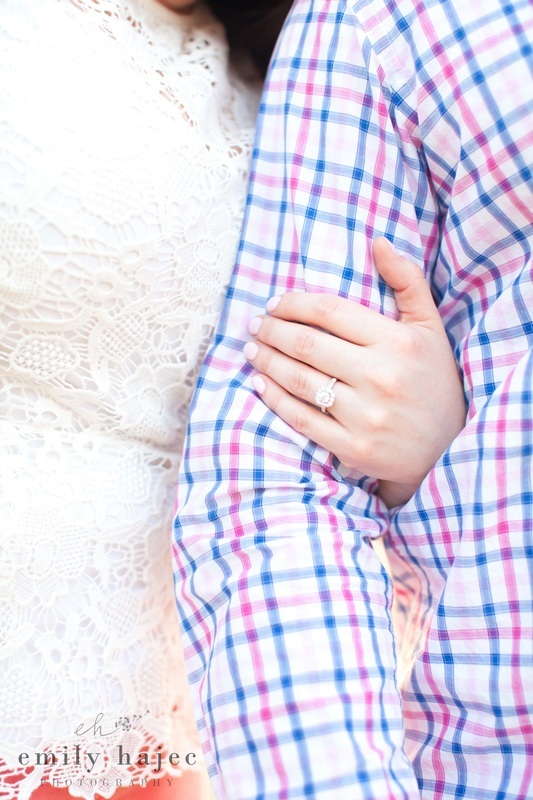 These two are such an awesome couple, and I had so much fun capturing this very special season of their lives. I have known Stephanie for a few years now, and I just adore her sweet, outgoing personality; she has such a spark and is just an all-around fun person to be around. It's so clear how happy these two are together. 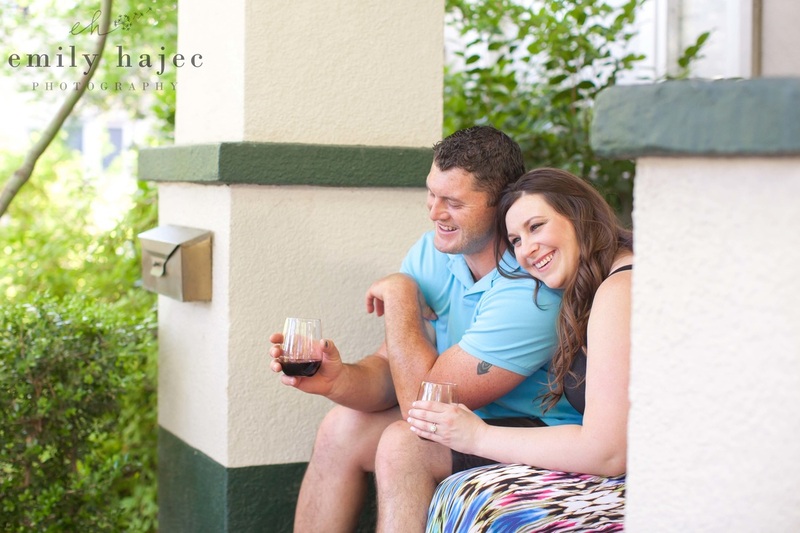 The entire session, Luke and Stephanie were smiling, laughing and just enjoying each other's company. 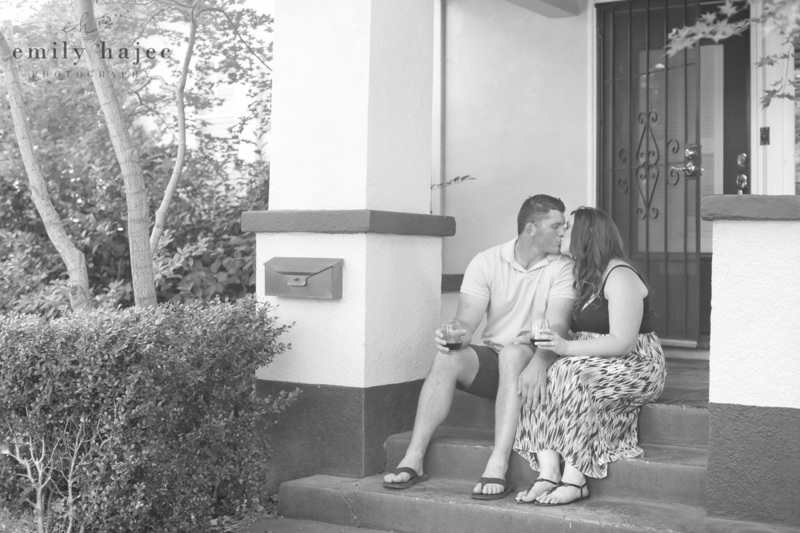 I gave them some direction, but--for the most part--these two were caught up in the moment, and I was able to just stand back and document their interaction and love for one another. 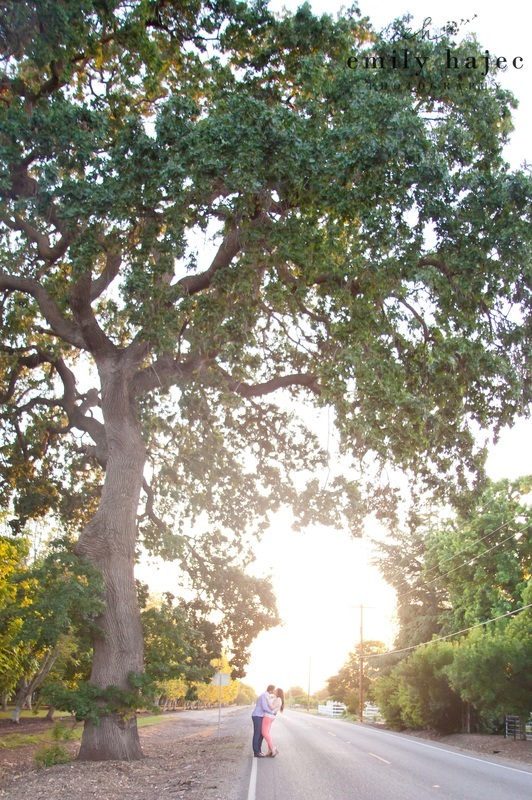 In October, I have the honor of photographing their wedding when they say "I Do" at the gorgeous White Ranch. 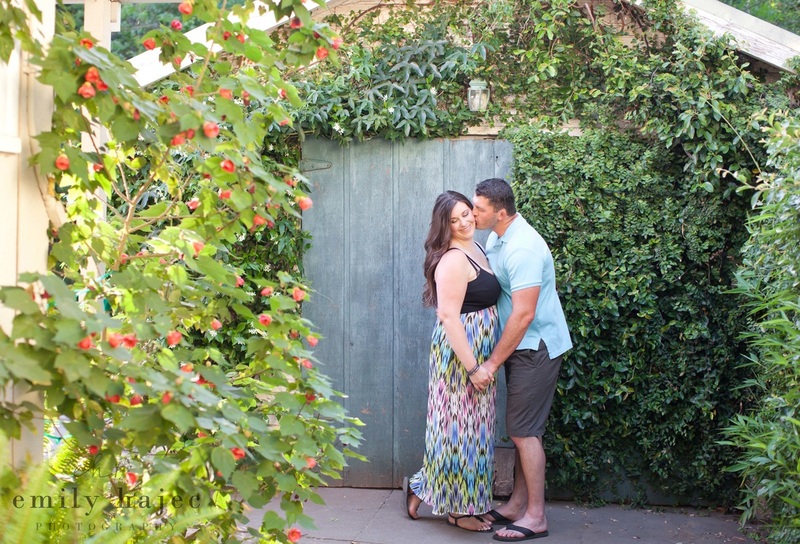 Until then, here are a few favorites from their personalized engagement session. 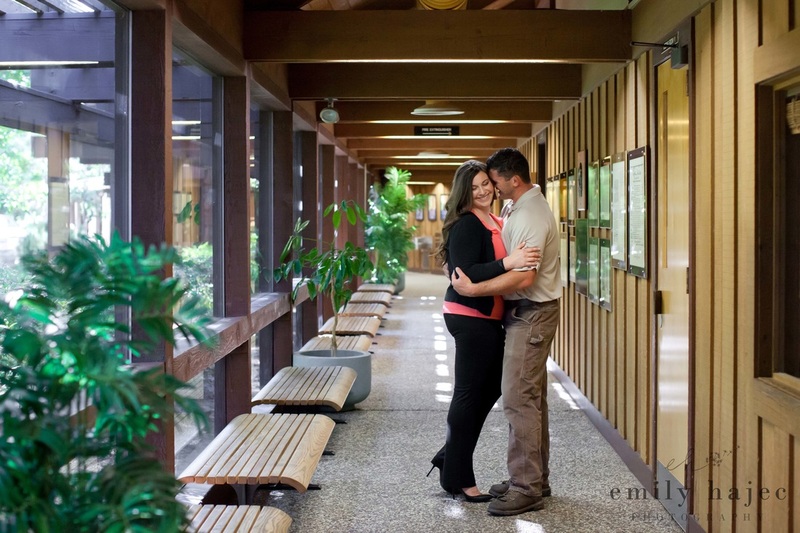 Stephanie and Luke's love story began at their place of work where they met for the first time a few years ago. 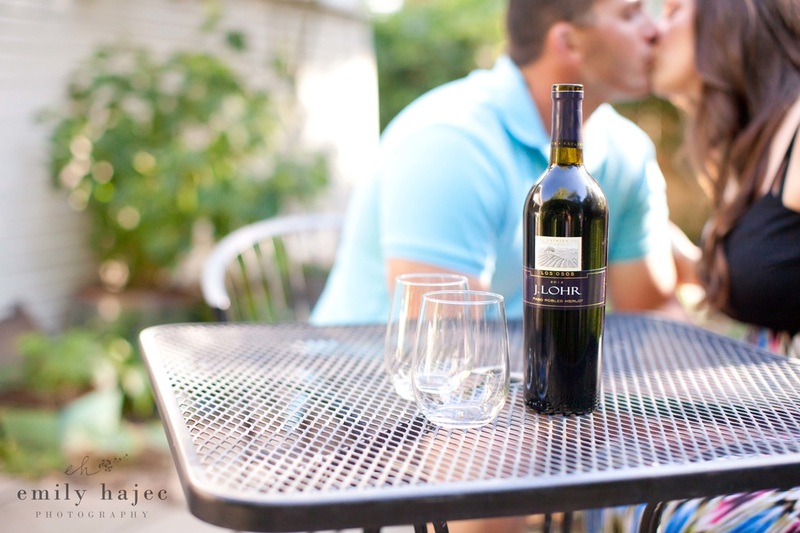 SO, they had a fun idea for the shoot--why not start the session there?! It was cute and playful, and I loved that they both dressed in their work attire for the first series of photos captured at Stephanie's office. 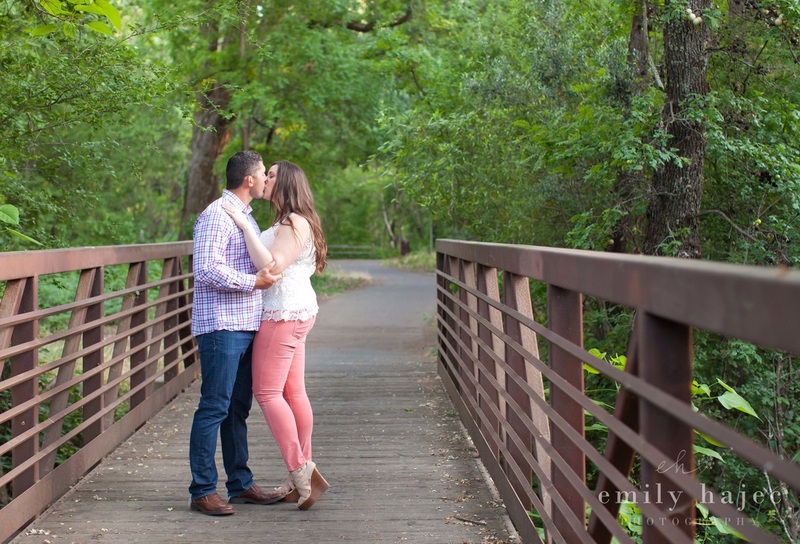 After a glass and some sweet photos, we headed over to the iconic Bidwell Park. 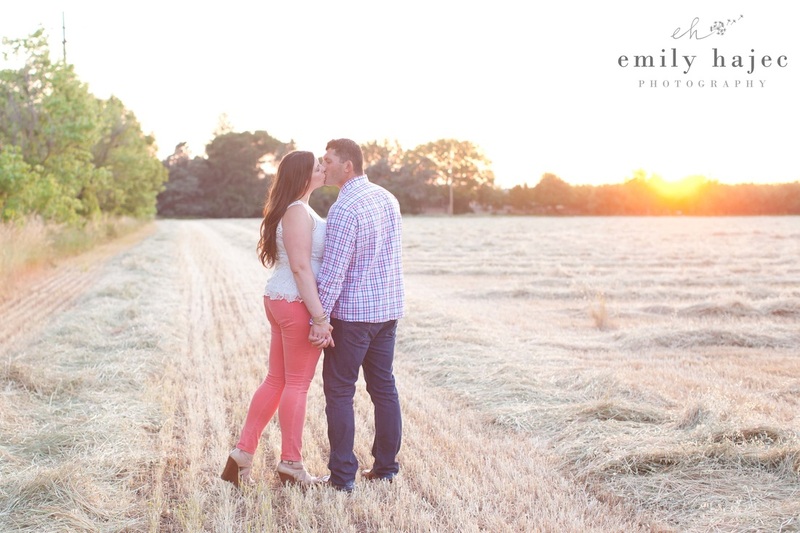 And then finished up the session at sunset in a field near the orchards in North Chico.